The Primal Blueprint Transformation Seminar is coming to Minneapolis! I’m attending the Minneapolis session on May 11th! So excited to meet Tara Grant in person – her story is the one that inspired me to give Paleo a try. Also looking forward to meeting some Twin Cities Primal Peeps!! This entry was posted in Events & Activities, Health and tagged primal blueprint, seminar, transformation on May 2, 2013 by Pamela. The Primal Connection is now available for Pre-Order! Pre-Order! 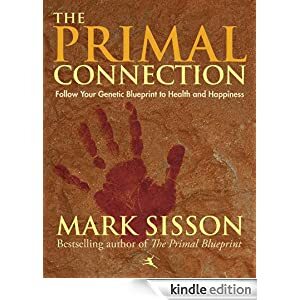 The latest book by Mark Sisson, author of the Primal Blueprint series. The Primal Connection is about setting your own daily pace, redefining your core values, and making time for play, for thrilling adventures, for quiet reflection, for friends and family, and for optimal rest and rejuvenation–while still enjoying the comfort and convenience of modern life! Publication date is January 8th – can’t wait to read it! 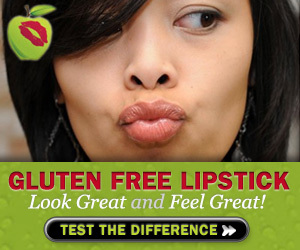 This entry was posted in Books, Health and tagged book, primal blueprint on January 1, 2013 by Pamela.